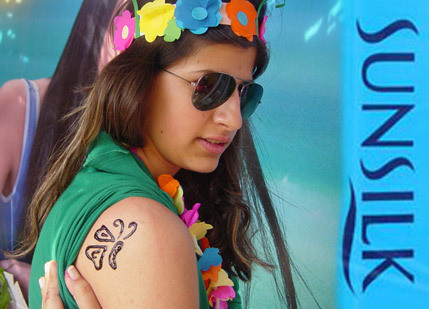 Unilever - SUNSILK | Activations & Events | Brands in Action | Direct Marketing S.A. 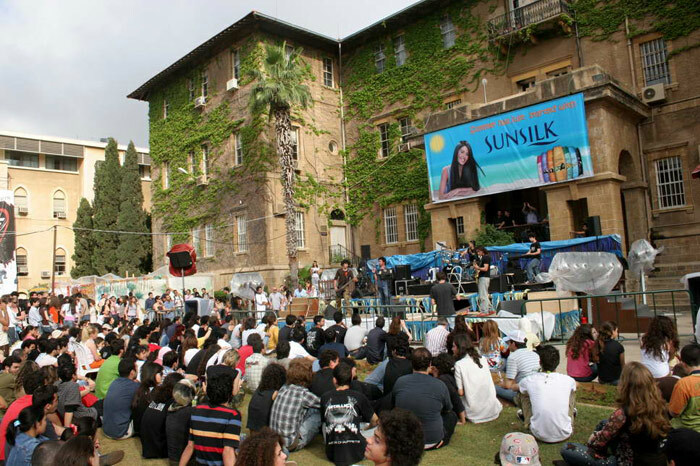 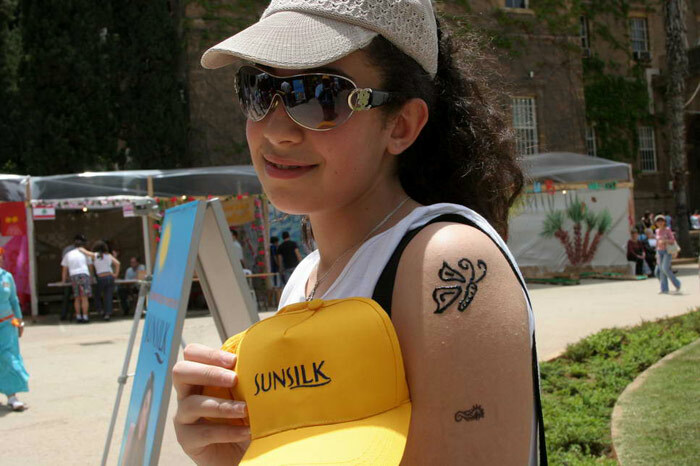 In May 2007, Sunsilk was one of the main sponsors of AUB Outdoors, a yearly two-day cultural and entertainment festival. 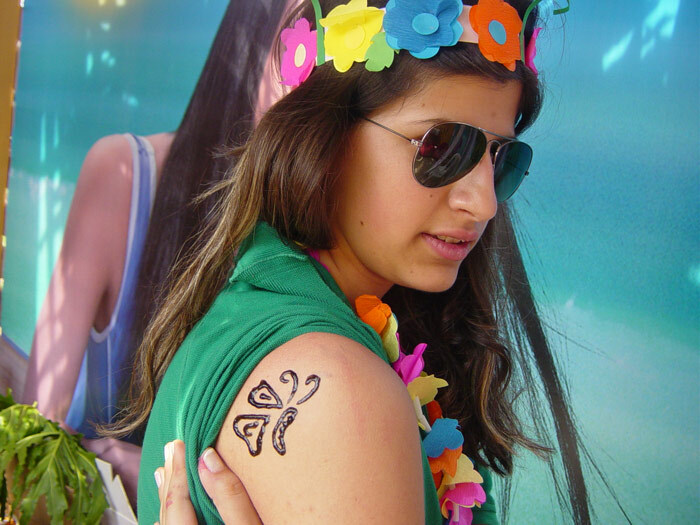 That year, the theme of the event was Hawaiian Paradise. 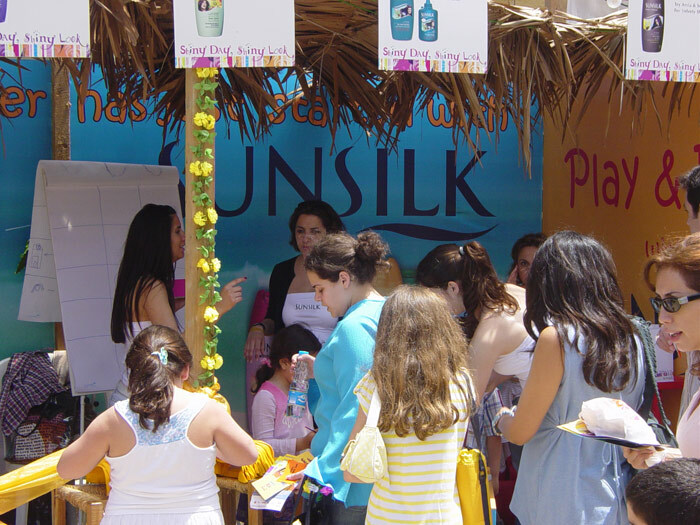 We developed a tropical stand to promote Sunsilk’s shampoos and conditioners. Catchy tropical music drew visitors, especially women. 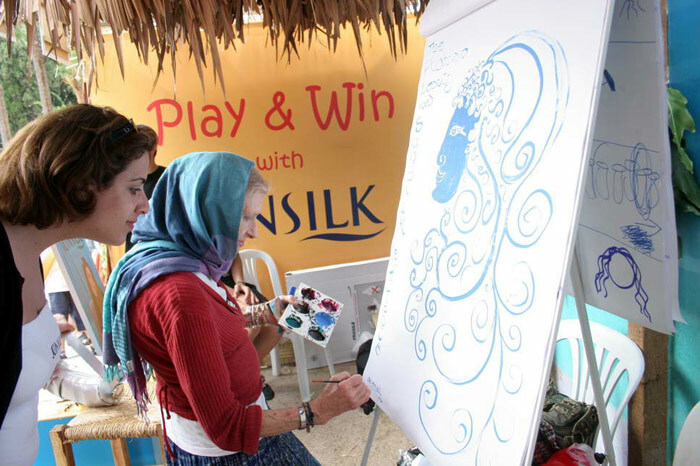 Inside the stand, our promoters introduced them to Sunsilk’s new line of shampoos and conditioners and gave them the chance to win valuable prizes by taking part in fun carnival-type games. 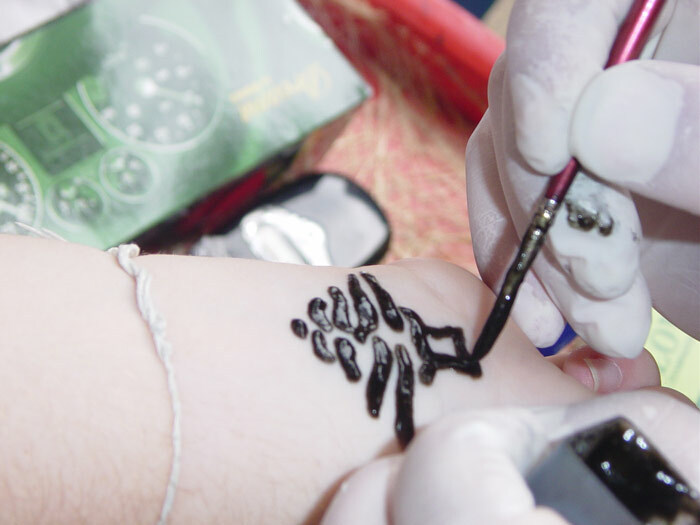 Visitors also walked away with goody bags, including gym memberships and henna tattoos. 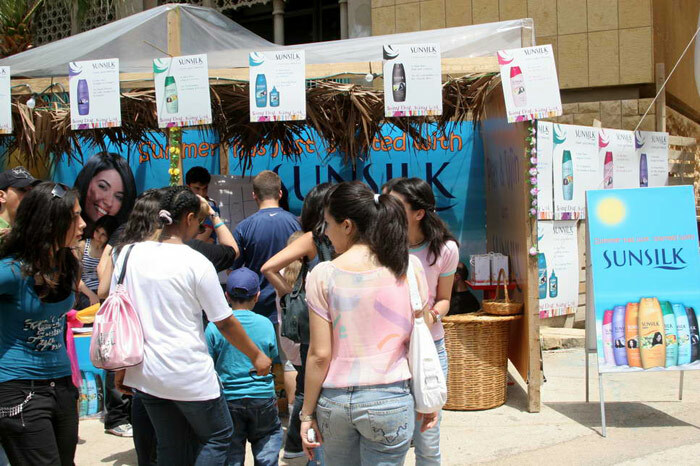 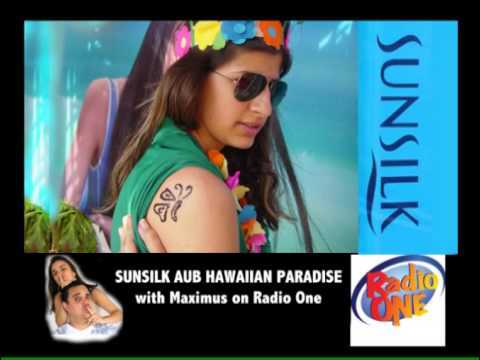 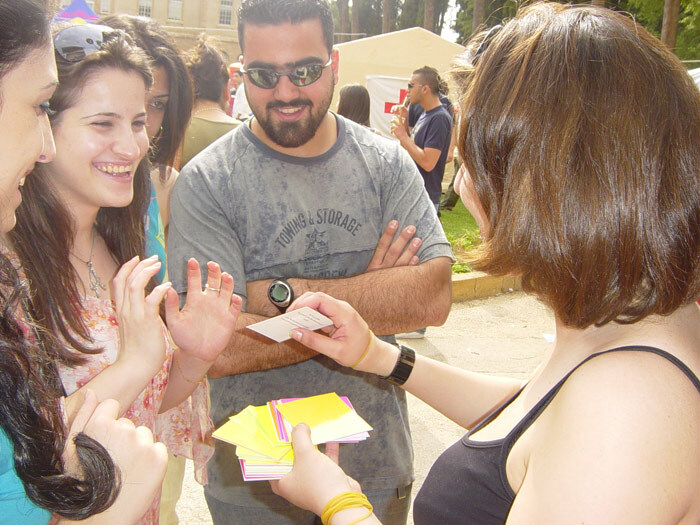 With two days of exciting games and valuable giveaways at Sunsilk’s stand at AUB, summer fun started early that year.